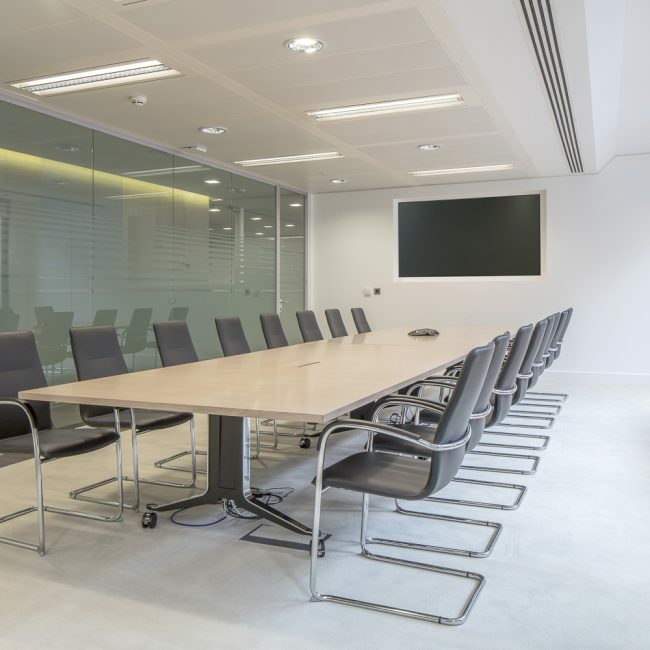 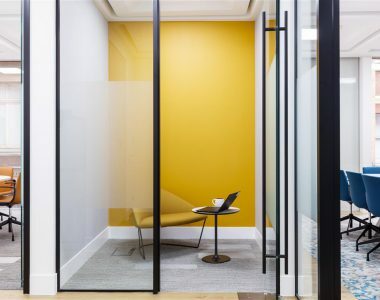 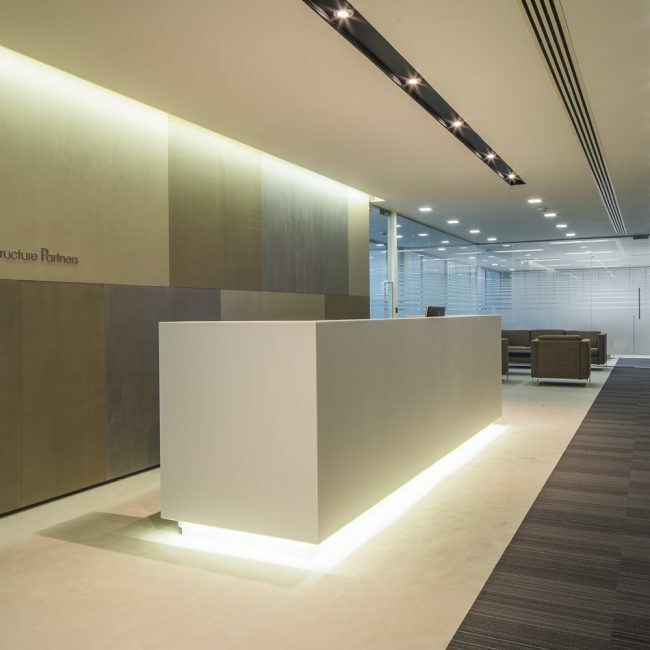 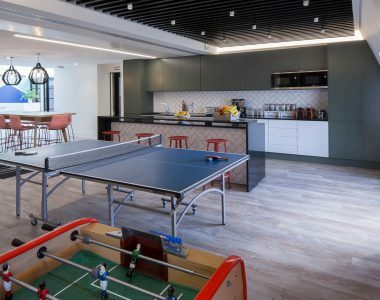 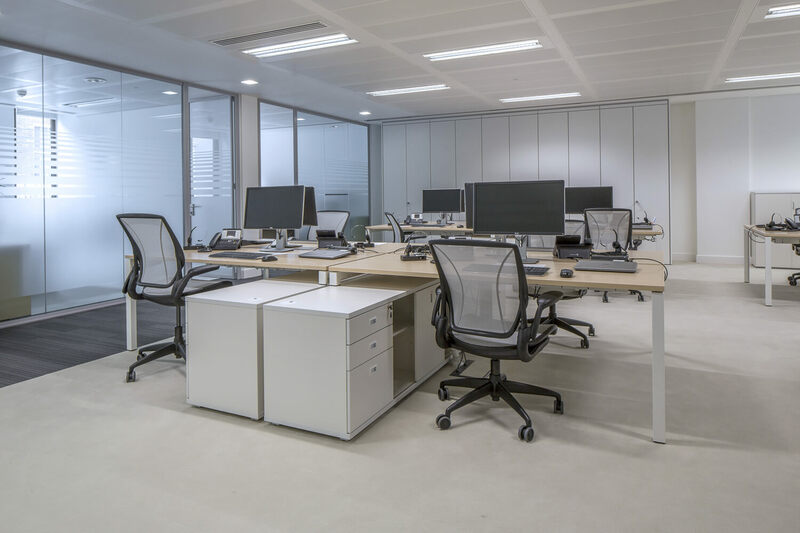 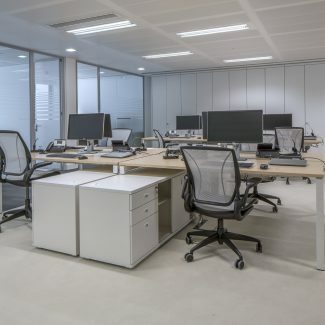 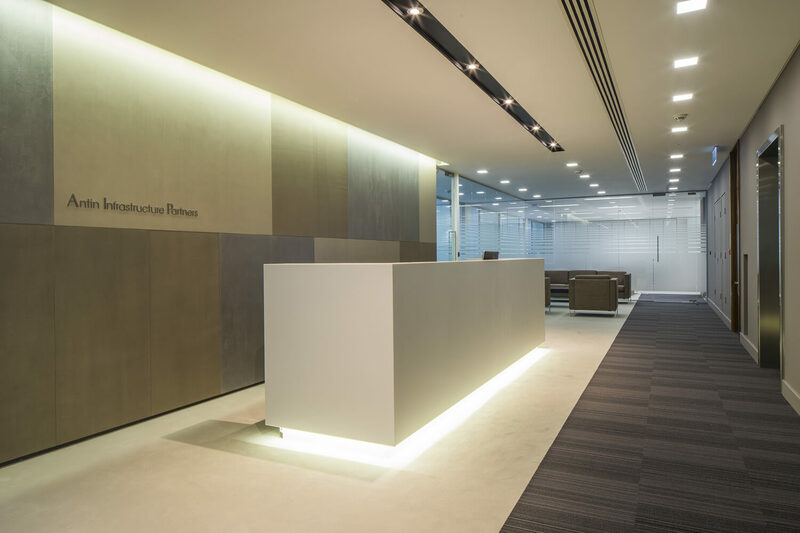 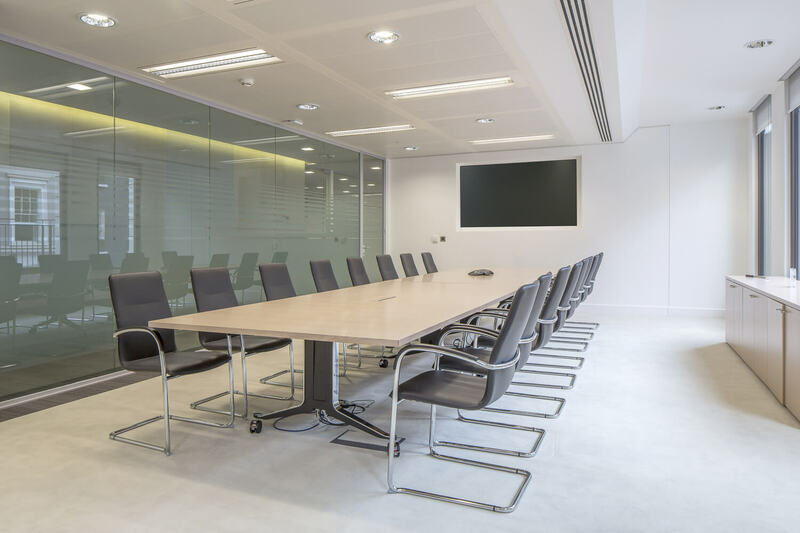 When Antin Infrastructure Partners chose to relocate their office to the exclusive Sackville Street in Mayfair, they appointed us to deliver the Cat B Design & Build fit out. 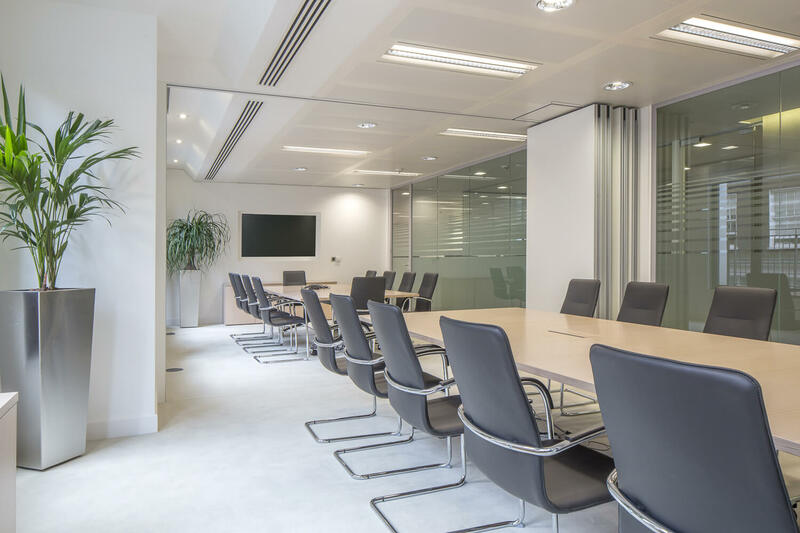 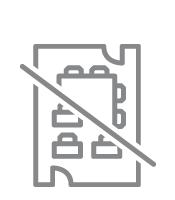 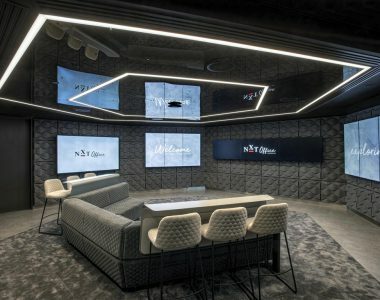 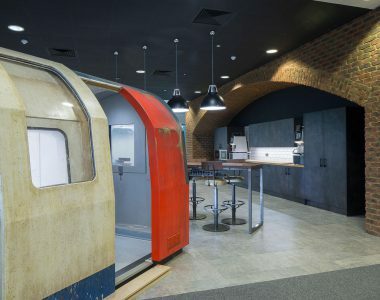 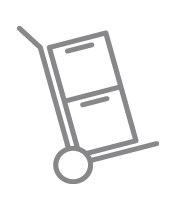 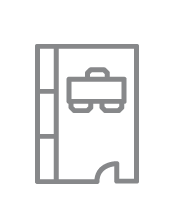 Our solution provided Antin with an open plan area, enclosed offices, meeting rooms and reception in addition to a tea point, copy rooms and server rooms. 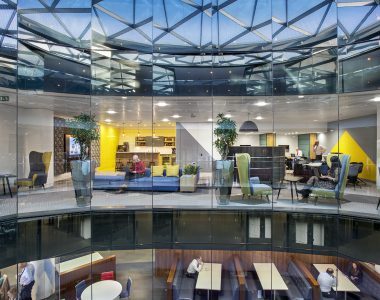 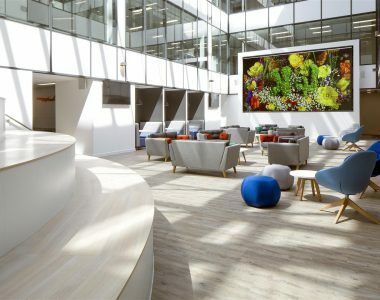 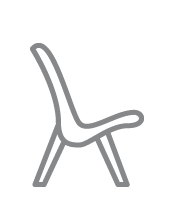 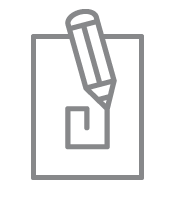 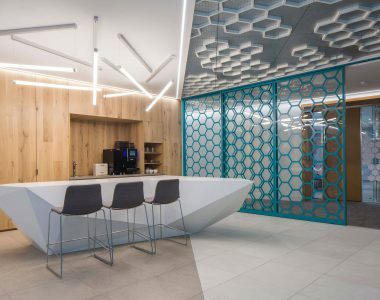 Our extensive knowledge of BREEAM principles were used to strategically design a space that takes full advantage of sustainable elements on offer: a contemporary and distinctive interior to match the building’s impressive exterior. 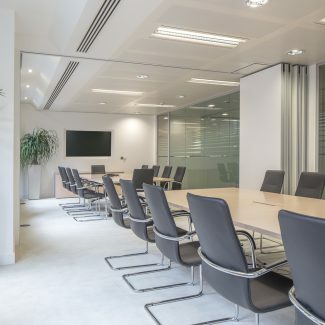 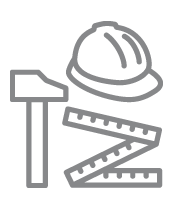 The project had a tight time constraint of eight weeks; luckily, we were already working with a client in the building, and had completed the landlord approvals process and had a good understanding of the building regulations. 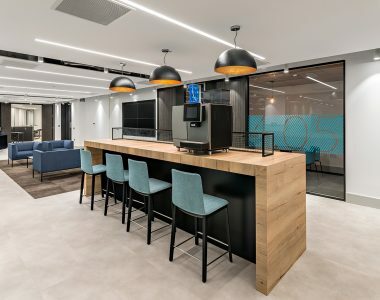 Antin are thrilled with their new office, and we are pleased to add them to our growing list of financial services clients.